Beautiful all brick 4 Bedroom, 2.5 Bath home in River Crest is move in ready. Don't be fooled by the Traditional look on the outside; the inside has an open floor plan. First floor features gleaming hardwood floors through-out. As you enter the home, the Study (currently being used as a playroom), has French doors that can allow for privacy. This home has great flow, with the Great Room leading into the Dining Area. The Eat-in Kitchen is open to the Dining Area with a granite Breakfast Bar as the divider. The Eat-in Kitchen features granite counter tops, full complement of stainless steel appliances and loads of cabinets for storage. The Laundry Room is complete with built in shelves, and access to the 2-car garage. There is also a half bath for your guests. All of the 4 Bedrooms are on the 2nd floor. The Master Bedroom is spacious, and features, not one, but two walk-in closets. Master Bath will not disappoint with dual vanities, a garden tub & walk-in shower. The other 3 bedrooms are good in size and have a Full Bath w/ dual vanities to share. The basement is unfinished, but could easily be finished. There is plumbing in basement for a 3rd Bath. The fully fenced backyard is a great place to play or relax. The Deck, which accessable from the Dining Area, is a great place to enjoy the view of the neighborhood pond. You can't build a house for this price, don't delay. For more information CLICK HERE. This home will held OPEN on Sunday April 29th from 2:00-4:00 pm. Move in ready! 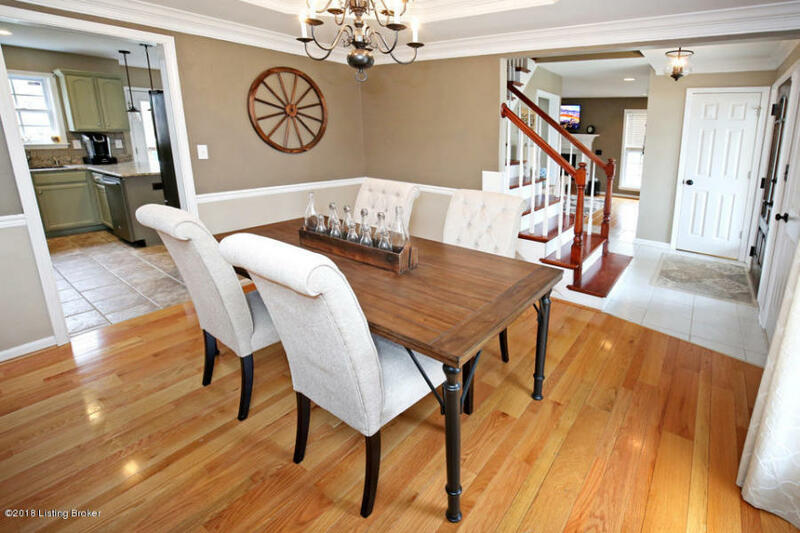 This 3 Bedroom, 3.5 Bath traditional home has lovely decor! As you approach the new ,beautiful front door notice the fresh landscaping. The trey ceiling and hardwood floors in the formal Dining Rm will impress. Relaxing in Living Rm which features hardwood floors and a gas fireplace is a great space to spend time. 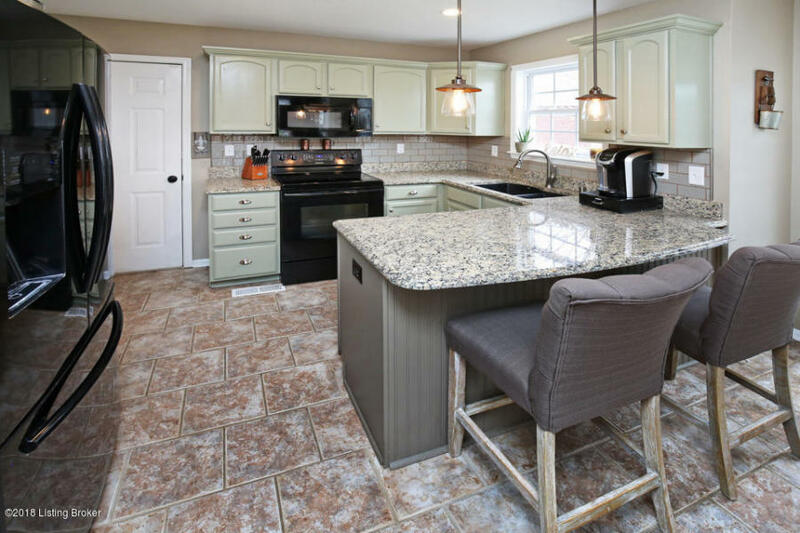 You are sure to enjoy the granite counter tops & breakfast bar in the Eat In Kitchen. There is access to the inviting back deck off the Kitchen. A half bath & 1st floor laundry area completes the 1st floor. Second floor features hardwood floors in all 3 bedrooms. Two of the bedrooms share a full bath. The Master Suite offers a sitting area & walk in closet. The gorgeous Master Bath boasts a separate walk-in shower and jetted tub. Basement is finished w/ full bath. Join our team in Lake Forest at 14307 Willow Grove this Sunday April 20th from 2-4! We would love to give you a tour of this beautiful home! This 4 Bed 2 ½ Bath home in the Estates of Bridlewood is ready for new owner! Upon entering home, the Living Rm w/ neutral walls, & cozy fireplace greet you. Entertaining is a breeze in the Large Eat in Kitchen w/ custom back splash, double sink, center island, & dining area w/ access to Deck. Laundry Room is conveniently located on the 1st floor, along with a Half Bath. True Master Suite with Master Bedroom & private Master Bath. Second floor also has 2 more good sized Bedrooms & Full Bath. Finished Walk out Basement features a spacious Family Rm (currently used as an exercise room) & an additional Bedroom. The attached 2 car garage is accessible from the 1st floor. Wooded back yard is quiet w/ deck, patio, custom metal fence, & walking path across the creek to the back of the property line. Updates include newer carpet on 2nd floor, luxury vinyl tile in bathrooms, AC/Furnace (2013), uv light & humidifier, roof (2012). 7813 Lariat Rd, Louisville, KY 40219 For more information click here. Join our team in Lake Forest at 14307 Willow Grove this Sunday April 8th from 2-4! We would love to give you a tour of this beautiful home! 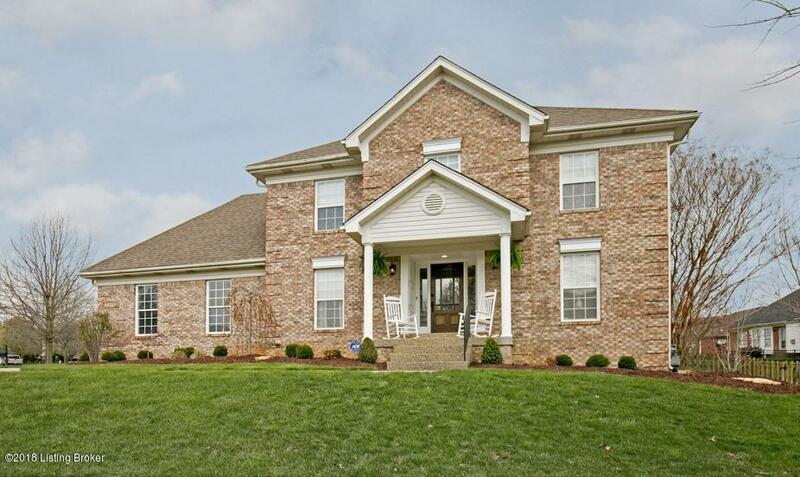 Join At Home in Louisville this Sunday April 8th from 2-4 at our beautiful listing in Bridlewood Estates. You will love this spacious 4 Bedroom 2 1/2 Bath on a wooded lot! Call 502-371-1173 for more information or visit with us at the Open House in Louisville this Sunday! Join us this Thursday evening April 5th from 5-7pm at this stunning home in Lake Forest! You will fall in love with this 5 bedroom 4 1/2 bath beauty! Call 502-371-1173 for more information or join us at the Open House in Louisville!